Wireless security cameras send data over Wi-Fi instead of through physical cables. A wireless camera needs to be in range of a dependable internet signal to work correctly. One small note: While some wireless cameras are battery powered and therefore truly wire-free, many still need to be plugged into an outlet because electric power is much more reliable than battery power. Traditional wired security cameras require cables to send signals or transmit video feeds. Wireless security cameras are just a bit more modern—they use Wi-Fi to send and receive information, eliminating the need for jumbled wires and cables. This means you can install a wireless camera almost anywhere inside or outside your home, without the help of an electrician. Wireless cameras are convenient, but they aren’t the perfect solution in every situation. Consider the pros and cons of wireless cameras before you install one in your home. Check your signal strength before permanently mounting any cameras. A wireless security camera won’t be much use without a dependable Wi-Fi signal. 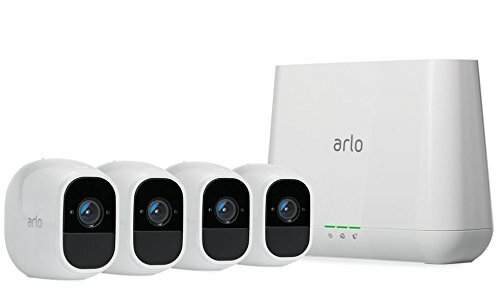 Arlo’s sleek little HD cameras include two-way audio, night vision, local storage, and customizable motion detection. Plus, you can choose between a wire-free or plugged-in version, making it incredibly easy to install these cameras wherever you need them most. We also love the additional siren that transforms these cameras into a mini home security system. You’ve probably already heard of Nest—and there’s a reason for that. The company makes solid gear, including stylish wireless cameras. 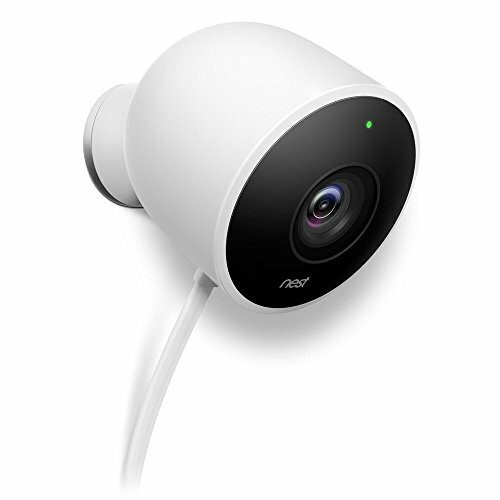 Nest’s outdoor security camera has a wide viewing angle, weatherproofing, two-way audio, and night vision. You can get notifications on your phone, control it with Alexa, and integrate it with other Nest products. 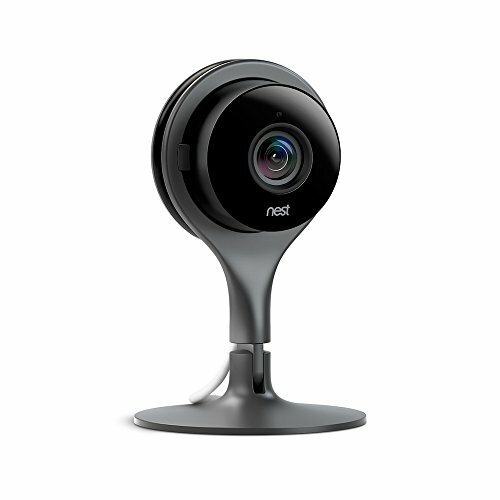 Nest’s indoor security camera is just as solid as the outdoor one. It also works with Alexa, syncs easily with other home automation products, and includes two-way audio. Plus, it comes with a magnet to give you even more placement options.